Facebook is one of the most popular social media across the Internet. With its help, users can send messages, photos, music and videos to their friends online directly. 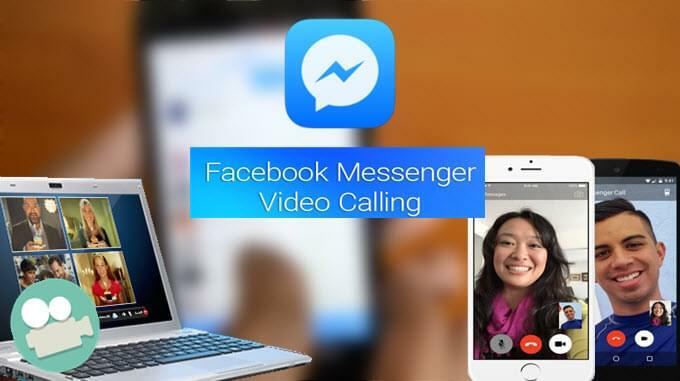 Besides, Facebook has integrated a video chat function to attract more users. However, since this function was out, many people now wonder on how to record Facebook video call for their further use. 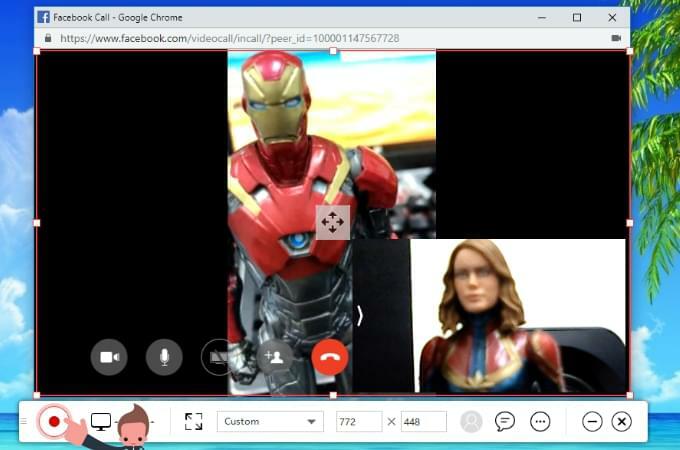 Capturing funny moments is essential in every video chat with friends and loved ones, yet recording the certain video call is quite confusing because people uses different OS platforms. Thus, to avoid unnecessary confusion, a list of methods on how to record video chat will be provided after the jump. For Windows and Mac users, the best way to record video call on Facebook is by using a web-based application called ShowMore. It’s a multifunctional screen recording application that is capable of recording screen activities with both system sound and microphone. Being equipped with extra editing and annotating functions, ShowMore makes the recording work more interesting and easily. 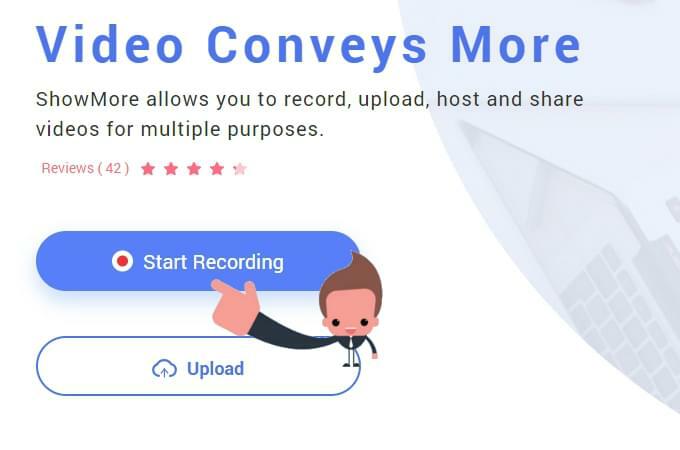 After the recording, you can also upload the videos to cloud platforms, or share it to various video hosting sites by a direct video link. Most of all, this program supports both Windows and Mac OS system. Once launched, go to settings and make some pre-recording settings like hotkeys, format, output folder and other options at the third button from the right side of the recording tool bar. Now, open your Facebook account and start a video call with someone. Next, adjust the recording frame along the portion your want to reocrd and hit the red “REC” button. Then, the recording will start instantly. While recording, you can also add some annotations as you like, such as lines, shapes, arrows, numbers and so much more. To end the recording, click the stop button and a preview of the video will appear. Now, trim the video part you want to keep and click the save icon located at the bottom right corner of the window, then, choose “Save as video file”. 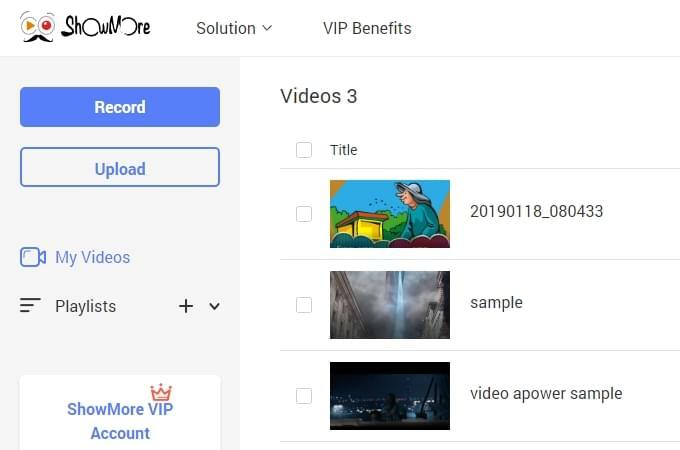 Furthermore, this tool can also be used to manage all the recorded video clips via its “My Videos” section which will show up once logged into the ShowMore account. Through this function, you can easily upload and store your video on the cloud storage and access or share the videos easily, in the meantime, your computer storage space won’t be taken up at all. 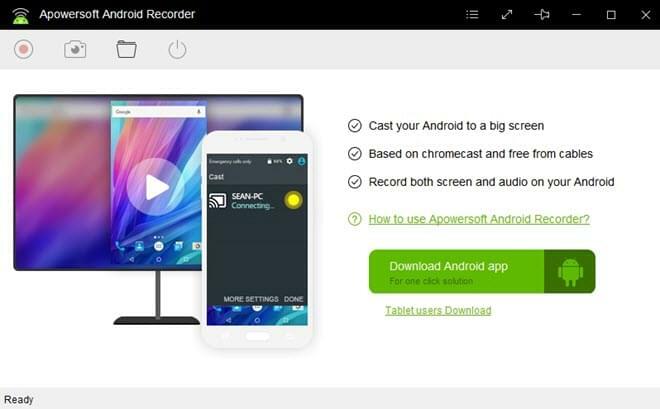 For Android fanatics, there are many different screen recording tools available for use. However, some of them are fraud, while others are full of pesky advertisements. So, in order to guarantee the smooth and hassle-free experience during recording process, all you need is a trustable program to record Facebook video call just like Apowersoft Android Recorder. This Android Recorder is a professional one which can stream any video call from Android to PC. It promises you a HD video call together with lossless audio effect. Sound from both sides can be synchronized to the desktop monitor without creating any lags. Moreover, you can save your Facebook video call for further use with simply one-click to record a video or take a screenshot. To try it yourself, you can get an instant access by hitting the button below. If you are an iOS enthusiast then you should know that Apple’s policy for screen capture tools is relatively strict. That’s probably why you can rarely see a screen recorder on App Store or iTunes. In this scenario, is it possible to record video chat on Facebook without jailbreaking your iPhone/iPad? Surprisingly, the answer is yes. All thanks to a program named Apowersoft iPhone/iPad Recorder. By using this application, users can easily record video calls and gameplays with just one click. 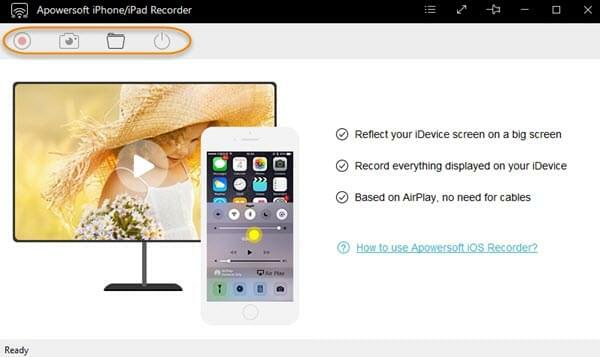 Unlike other screen recorders that requires jailbreak, this tool doesn’t need any system access and all it needs is an access into “AirPlay” function of your devices. In recording Facebook video chat, here are the detailed steps. Install iPhone/iPad Recorder by downloading it from the link below. Launch the program, make some prior configuration by going to settings and adjust the video and audio quality, video format, output folder, and etc. 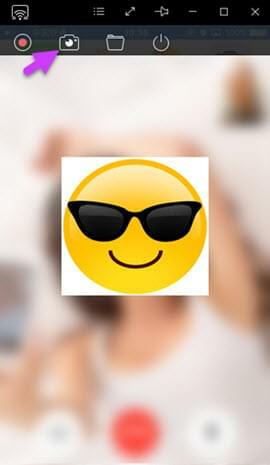 Once your device’s screen is mirrored, you can open your Facebook Messenger and make a video call. When it’s ready, you can begin with the screen recording by hitting the red record button. To end the recording, just click the stop button and the recorded clip will be saved on the preferred local folder. 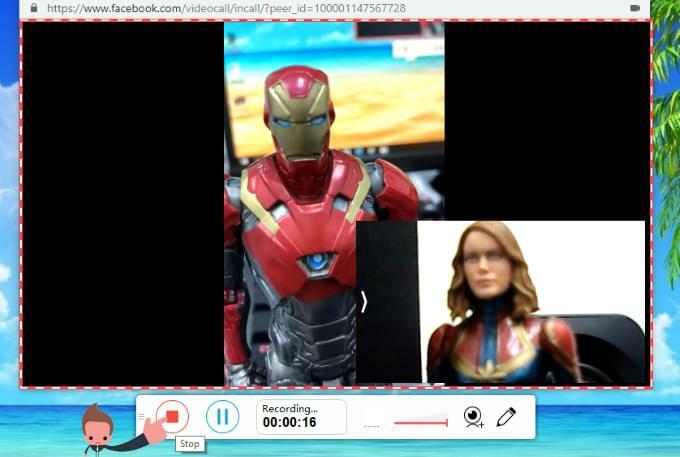 In case you need to grab a snap while having Facebook video chat, you can simply hit the screenshot button on the projected screen to save it as PNG file. Note for Users (Android & iOS): When you make use of those streaming programs to record Facebook video chat, you can take several suggestions as below. If you want your mate or friend to hear you while talking, you can connect your earphone to your device and speak via it. And if you want to record Facebook video chat from both two speakers, please chat with your partner through the headphone of your computer. These are all the ways upon how you can record Facebook video calls on different platforms. Now that you can save those funny moments, it is important to respect the privacy of the person that you are conversing to. Please note that asking permission is necessary and don’t share videos that can offend other people in any way. Is there any way to record a FB messenger video from your device and not need a computer to connect through? For Android users, you may use this app, it can be installed to Android directly. Sorry this just didn't work. I downloaded the launcher and ran it and it just keep telling me to download the launcher back at the website. Hi, after you download the launcher. You will need to install it on your desktop so the page can recognize that. And then you can go back to site and click on button again.